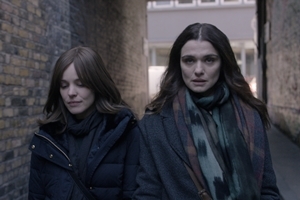 From a screenplay by Lelio and Rebecca Lenkiewicz, the film follows a woman as she returns from New York after the death of her estranged rabbi father to the Orthodox Jewish community in North London where she grew up. Once back at home, she stirs up controversy when she shows an interest in a childhood friend. The film stars Rachel Weisz, Rachel McAdams and Alessandro Nivola.